Carnarvon Ball Club is proud to offer this new opportunity for female athletes. 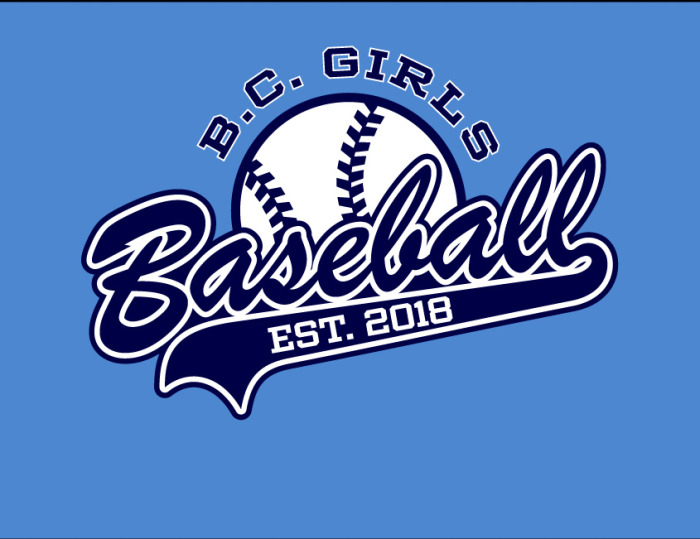 In its inaugural season last year, the BC Girls Baseball Instructional League was so successful in the Lower Mainland that Baseball BC is thrilled to announce the BC Girls Instructional League will be expanding in 2019! The Lower Mainland League, now based in Whalley, will be growing a division, and leagues are opening in the Okanagan & on Vancouver Island. Kamloops Baseball will host the Okanagan League, and the Vancouver Island league will be brought to you by Carnarvon Ball Club in Victoria. BC Girls Baseball welcomes all girls to work with NCCP trained coaches to develop baseball skills that match the player's abilities; this is true whether you're new or experienced to the game. Like-minded girls will make personal improvements alongside the finest female mentors; Team Canada & Victoria HarbourCat Claire Eccles & Team Canada Jennifer Gilroy will build confidence & self-esteem, promote inclusivity & affiliation, and provide a fun & safe environment for all participants. BC Girls Baseball Instructional leagues are designed to not interfere with local baseball associations; in fact, players are encouraged to still play for their local baseball team. BC Girls Baseball is simply just another option for females offered once a week. Additionally, Baseball BC's programming does not discriminate and encourages everyone to participate, so, whether you currently play baseball or not, whether you belong to this association or that, come on out to play all-female baseball. It's exciting! It's safe! It's a whole field of FUN; and after all, diamonds are a girl's best friend!